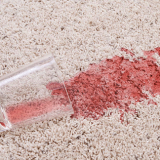 You can trust StainLifters professionals to tackle all the carpet and tile cleaning needs for your office, church, school, or business workplace – day or night. 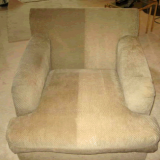 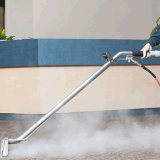 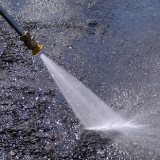 Our truck-mounted commercial carpet cleaning system allows us to aggressively attack the stains on your carpet! 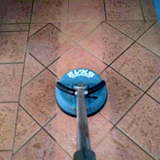 We all know that first impressions mean everything for your central Florida business, so StainLifters gets the job done right the first time!